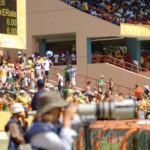 We managed the interface of legacy stadium construction with the overlay/operations planning for the four stadium competition venues from inception to event day control center operations. 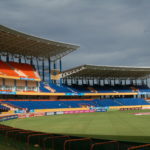 We were able to maintain budget and schedule control over the installation of the temporary commodities as well as the temporary modifications to the new legacy cricket stadiums constructed for the Cricket World Cup event. 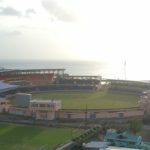 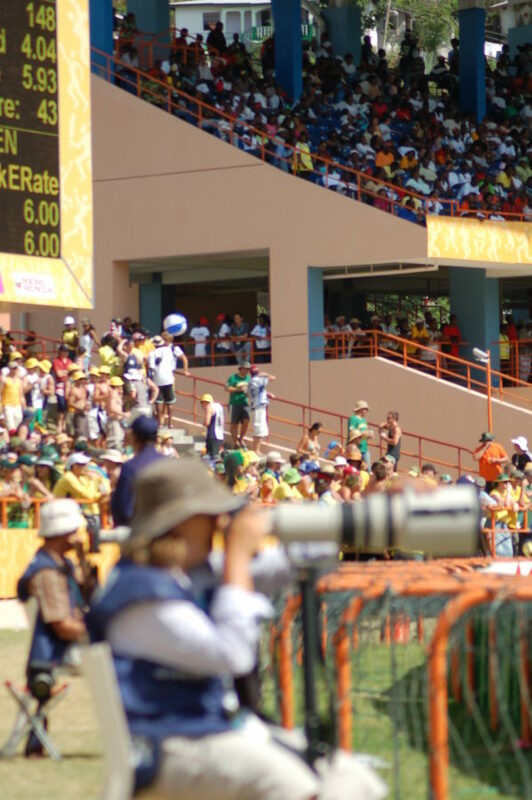 During the game time operations, key staff was embedded at the Venue Control Centre alongside Cricket World Cup representatives and the National Defense Security Forces of both Grenada, Antigua and Barbuda. 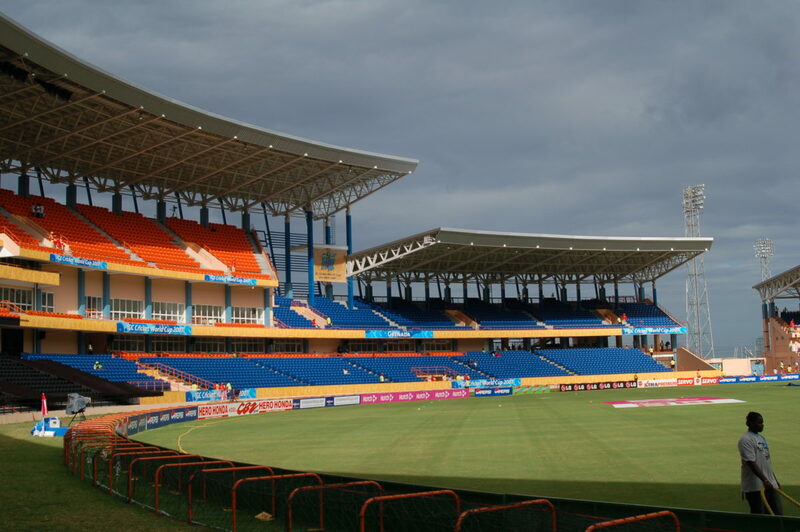 We provided structural engineering and inspection services for the renovation and upgrade of the 1950’s Sabina Park Stadium in Jamaica, which included the addition of elevators and new restroom and concession facilities, as well as the modernization of VIP suites. 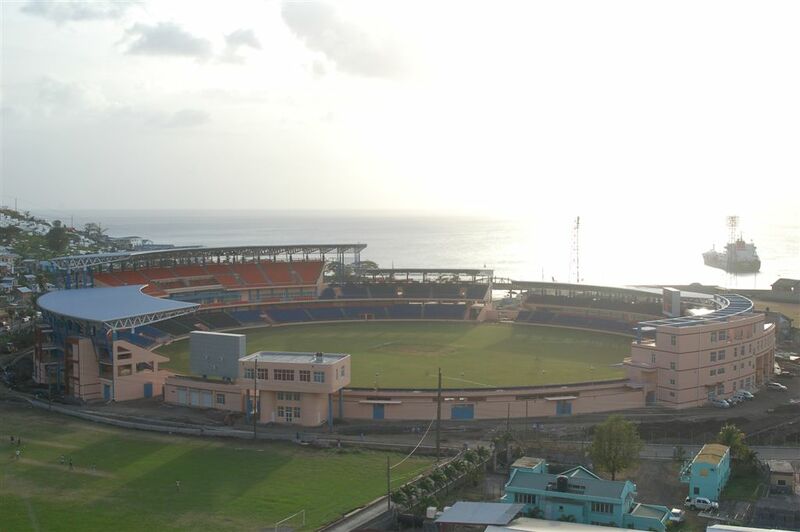 The construction of the new North Stands was on a very tight footprint, driven by spectator sightlines, and included a 5-story parabolic structure of reinforced concrete which comprised of additional seating, VIP and media areas, broadcast facilities, athlete locker rooms, and visitor access improvements.